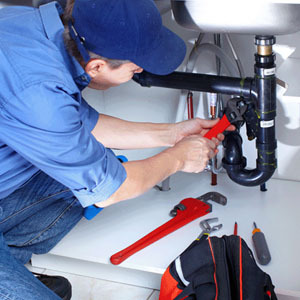 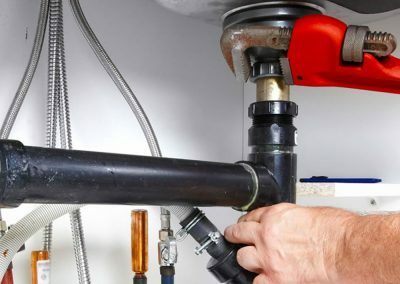 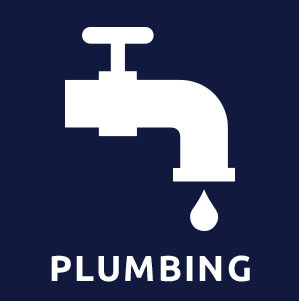 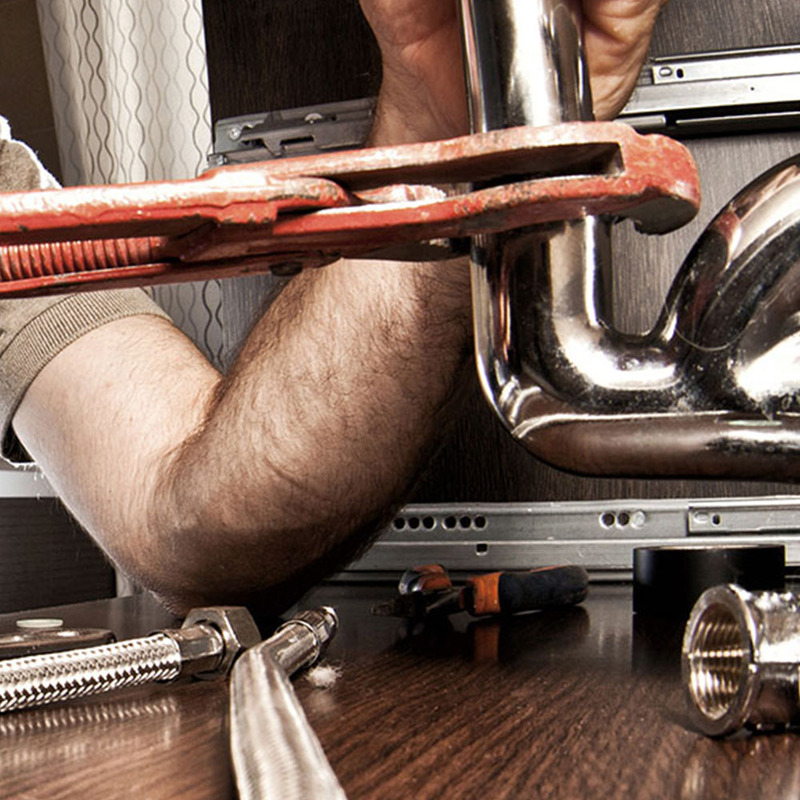 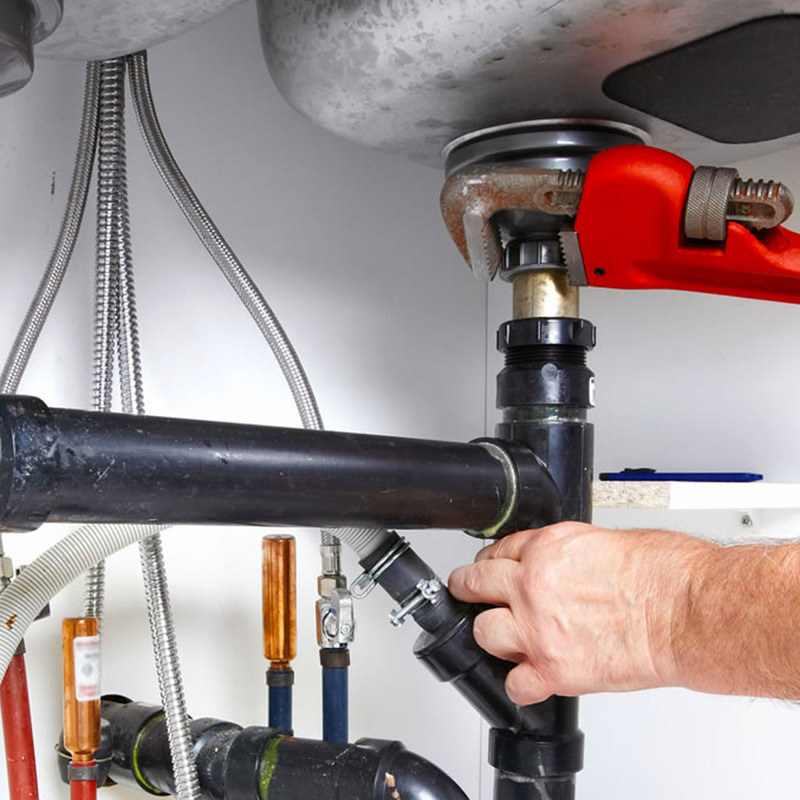 Bruno Brother’s provide quality plumbing installation and repair work, no matter the size or scope of your project. 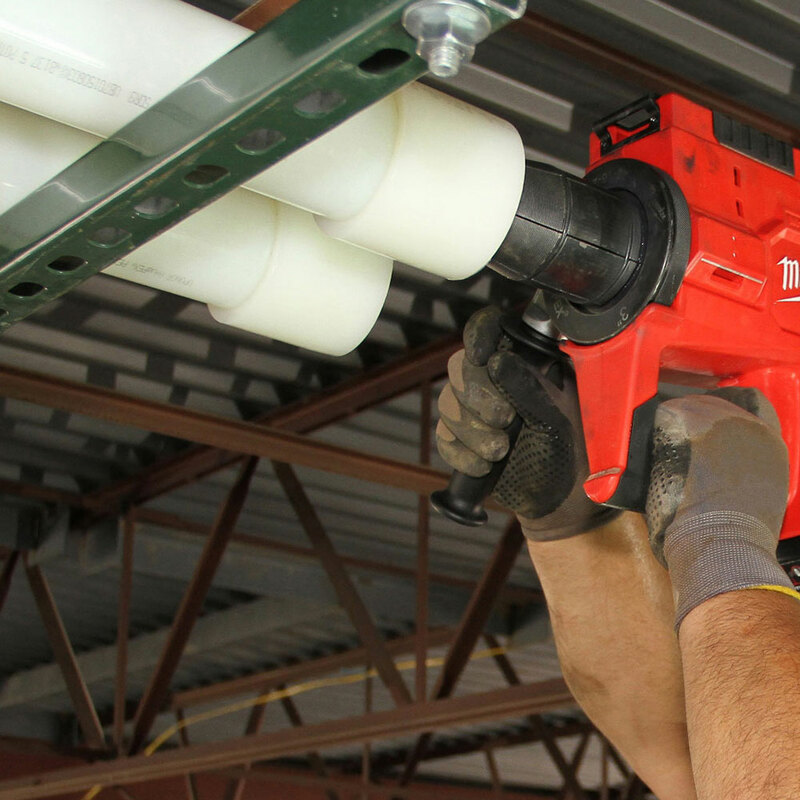 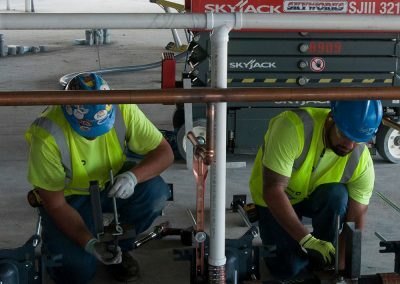 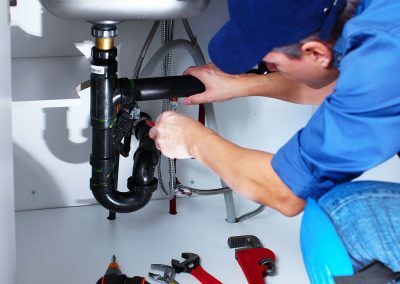 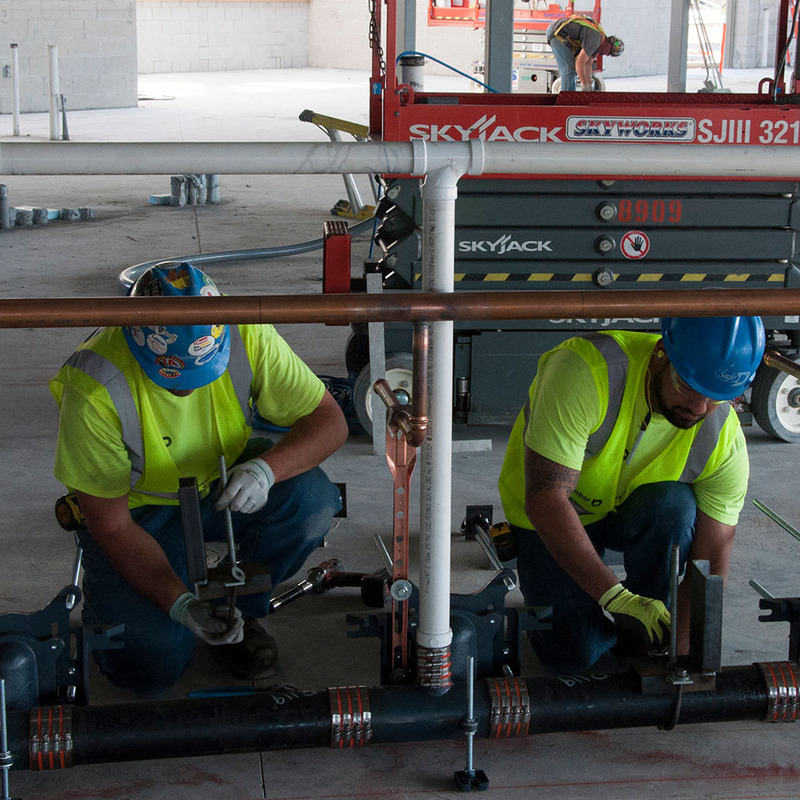 Whether you’re looking to replace a faucet, install a new shower, or repair a damaged pipe or drain, we’re the team to trust in Massachusetts to get the job done right. 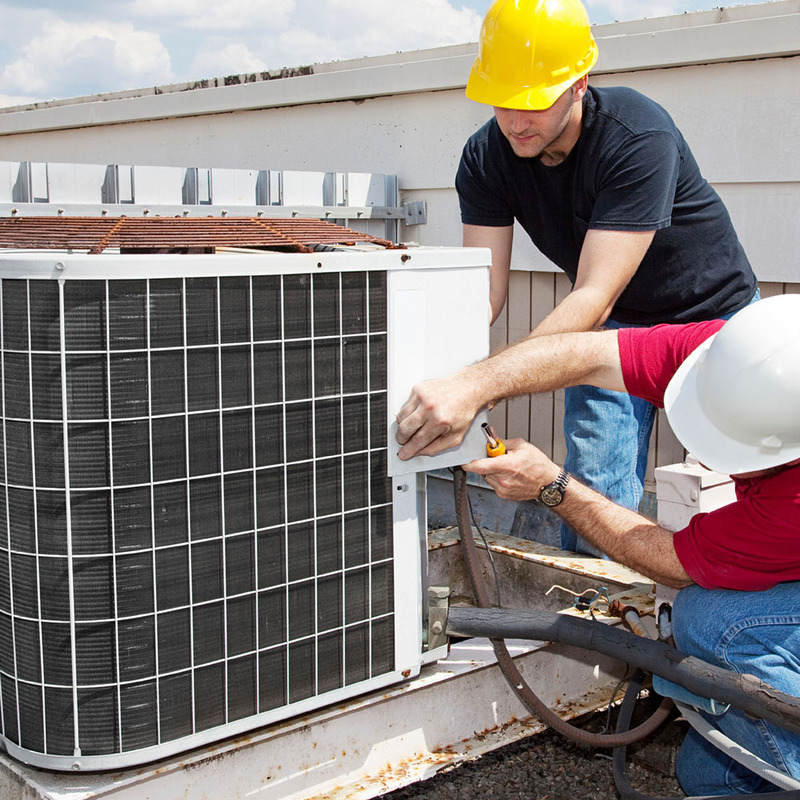 We are a company that cares about the quality of our work and stand behind it. 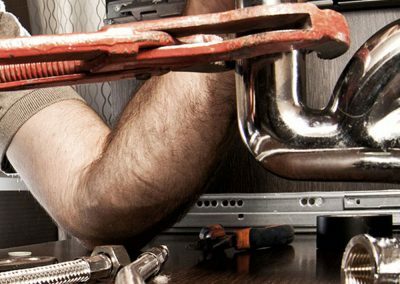 We have warranties and guarantees that are industry leading because of our experienced technicians and the high quality parts we use. 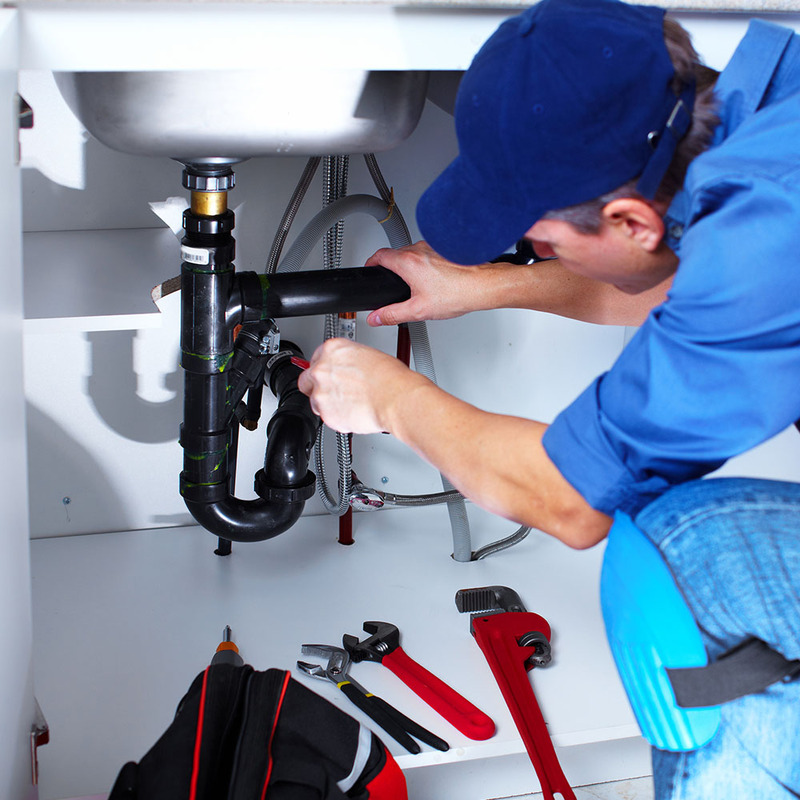 Our technicians are friendly, clean, polite and experienced–and our techniques are state-of-the-art, guaranteed! 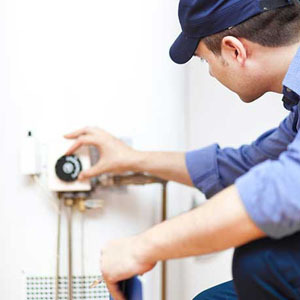 If you’re like most homeowners, your boiler is one of those appliances you just can’t live without. 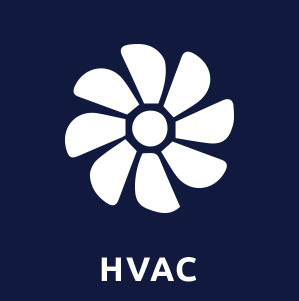 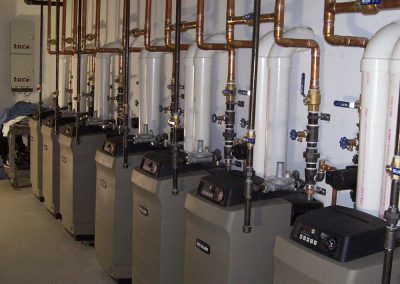 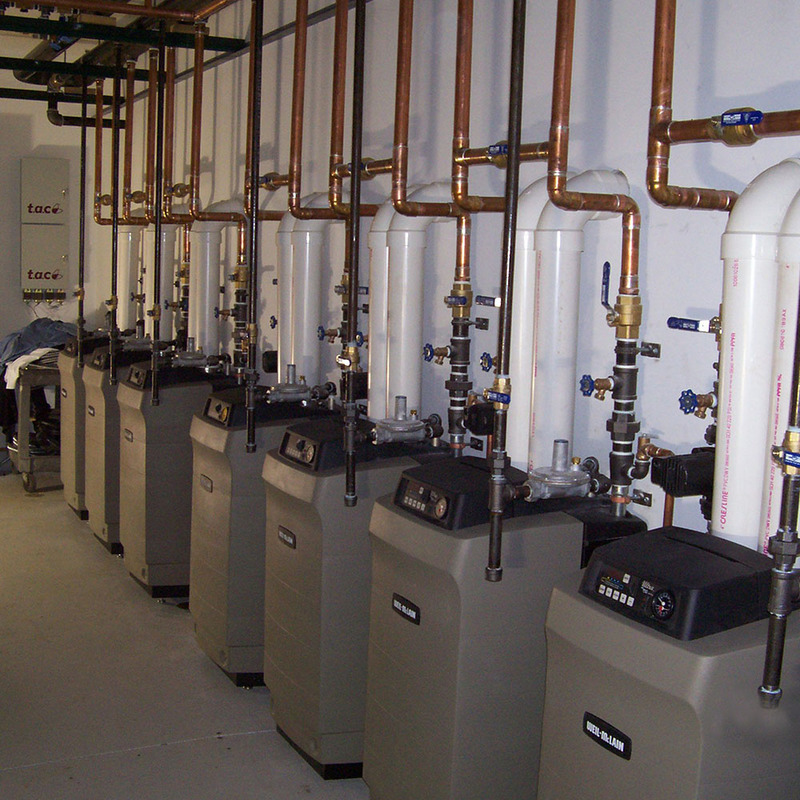 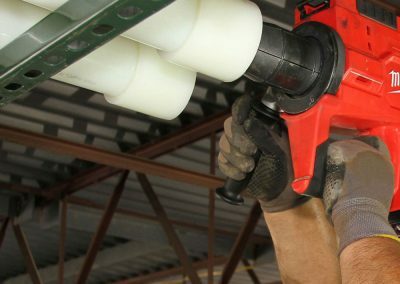 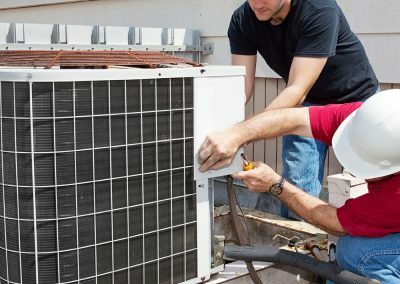 So when your boiler starts to malfunction, you need prompt, dependable boiler repair service from an experienced HVAC contractor in Massachusetts. 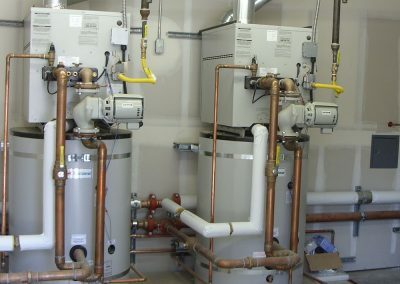 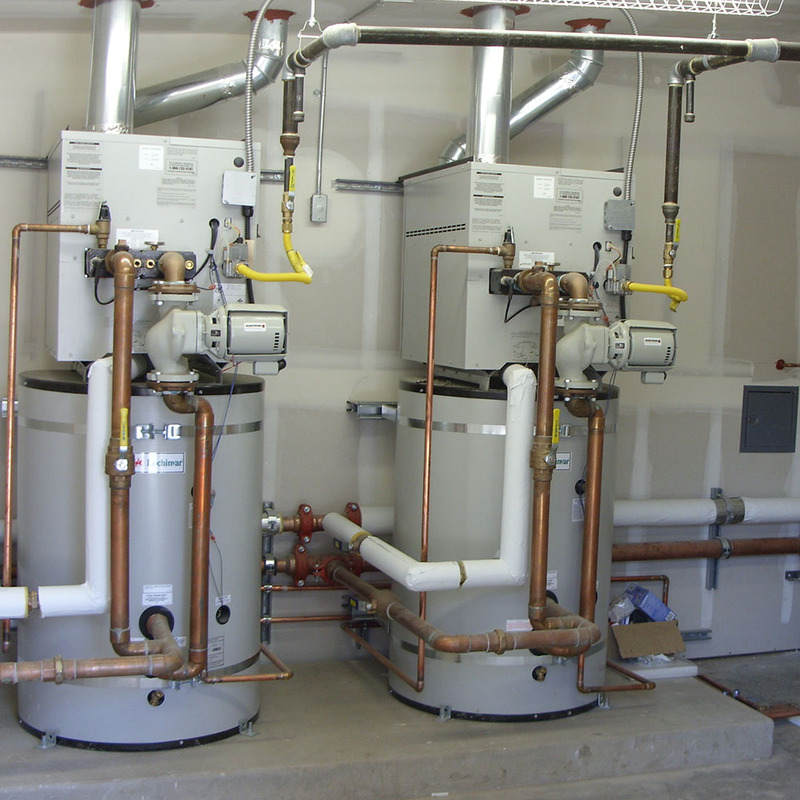 At Bruno Brother’s Plumbing, we offer boiler repair services to those looking to salvage their existing boilers. 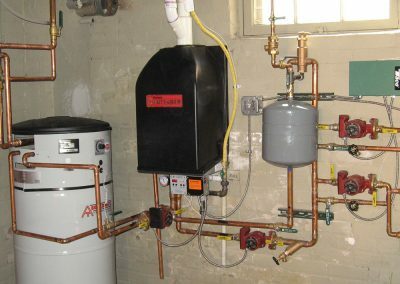 Though it’s not always cost-efficient to repair an old boiler, in many cases, paying for boiler repairs can help extend the life of your unit for many years. 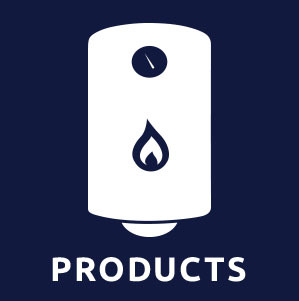 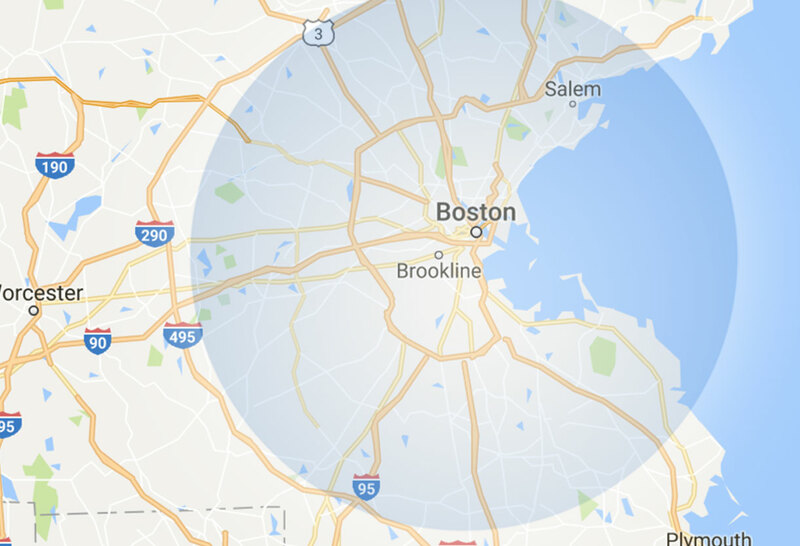 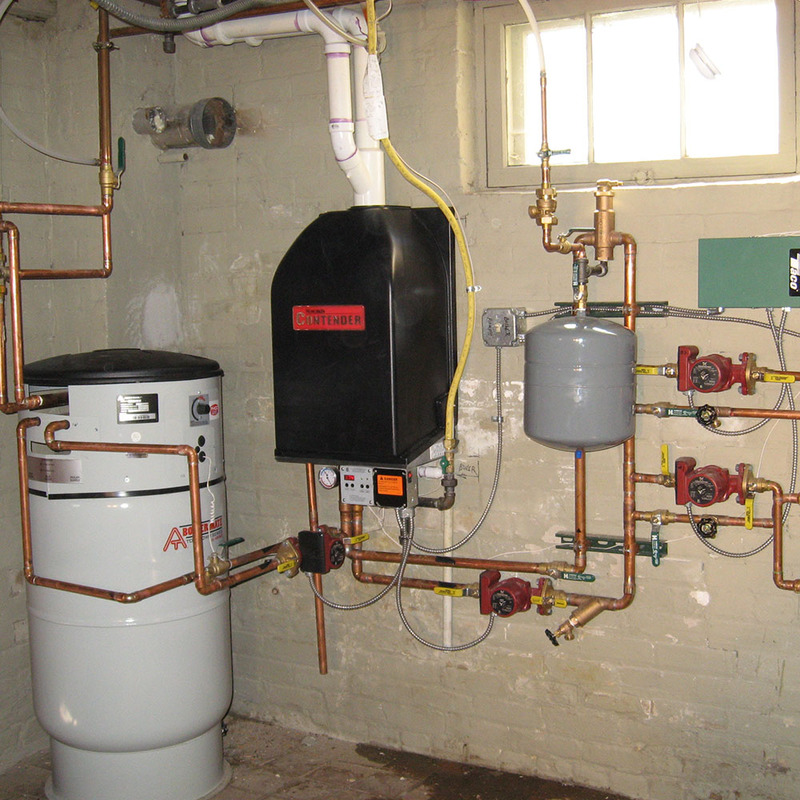 If you’re like most home or business owners in the Billerica Lowell area you rely on your water heater on a regular basis. 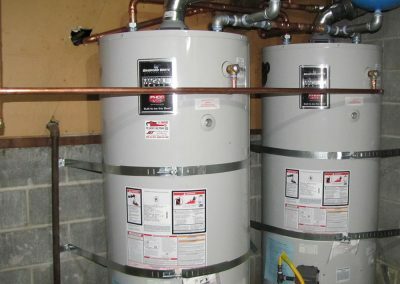 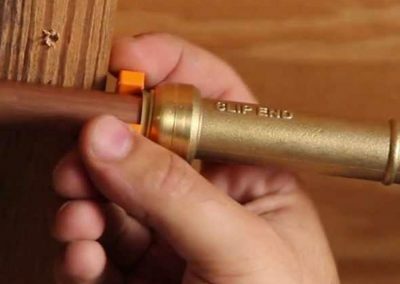 So if your water heater starts to break down or stops working efficiently, it’s time to call in the professionals to get it fixed in a hurry. 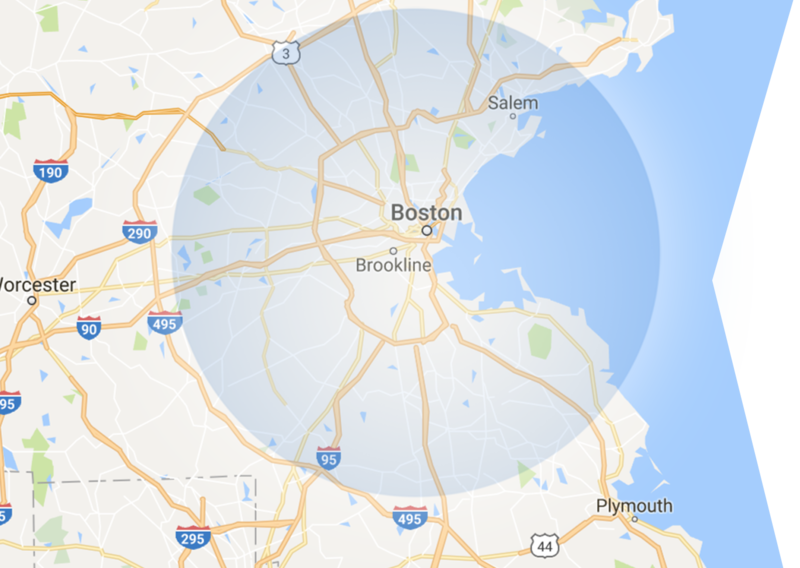 And that’s precisely where we come in. 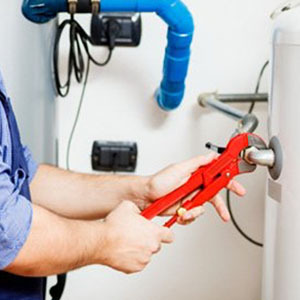 We offer timely, accurate water heater repair services designed to take a load off your mind. 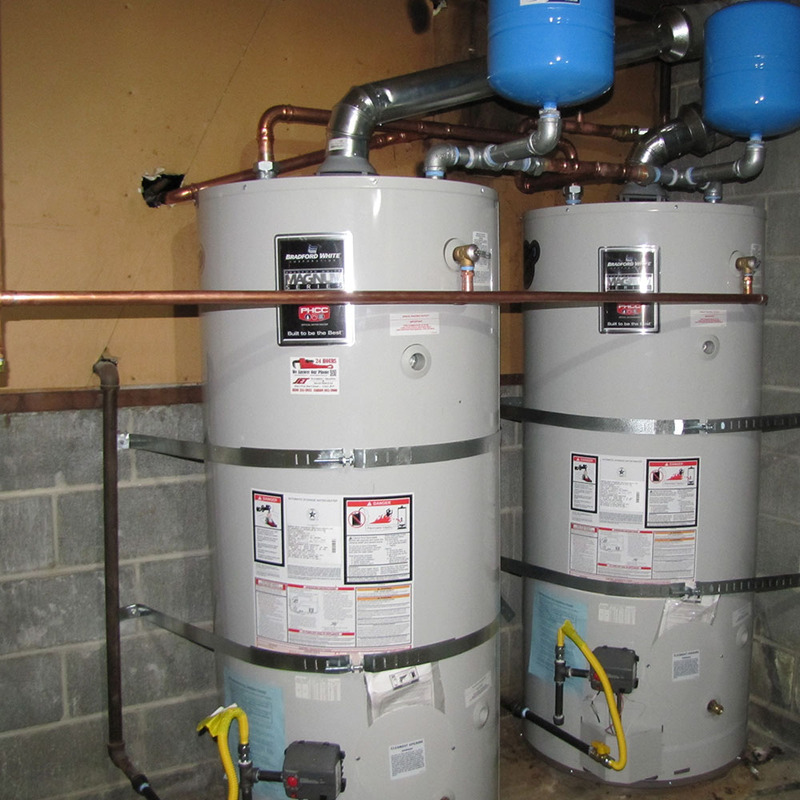 When your water heater needs repairs, choosing the right plumbing contractor can make all the difference. 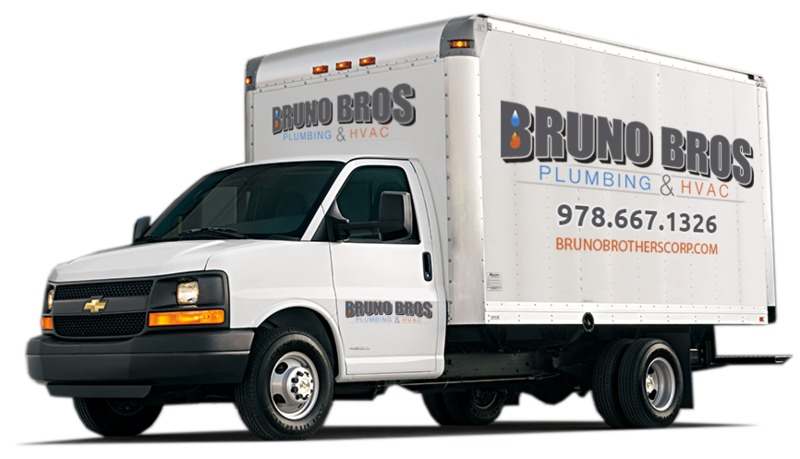 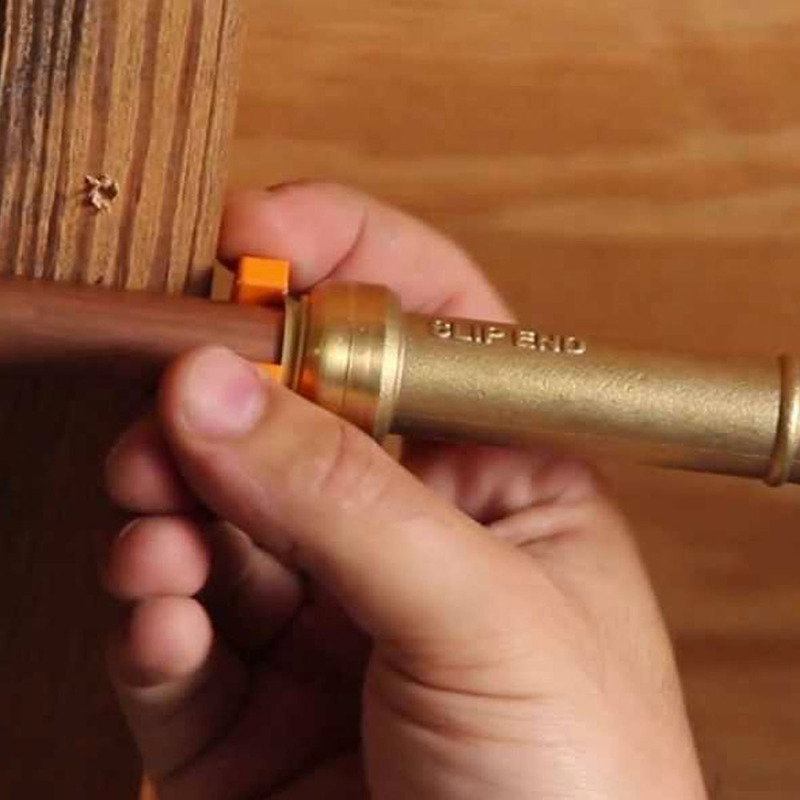 At Bruno Brothers Plumbing, we’re well-versed in water heater repairs. 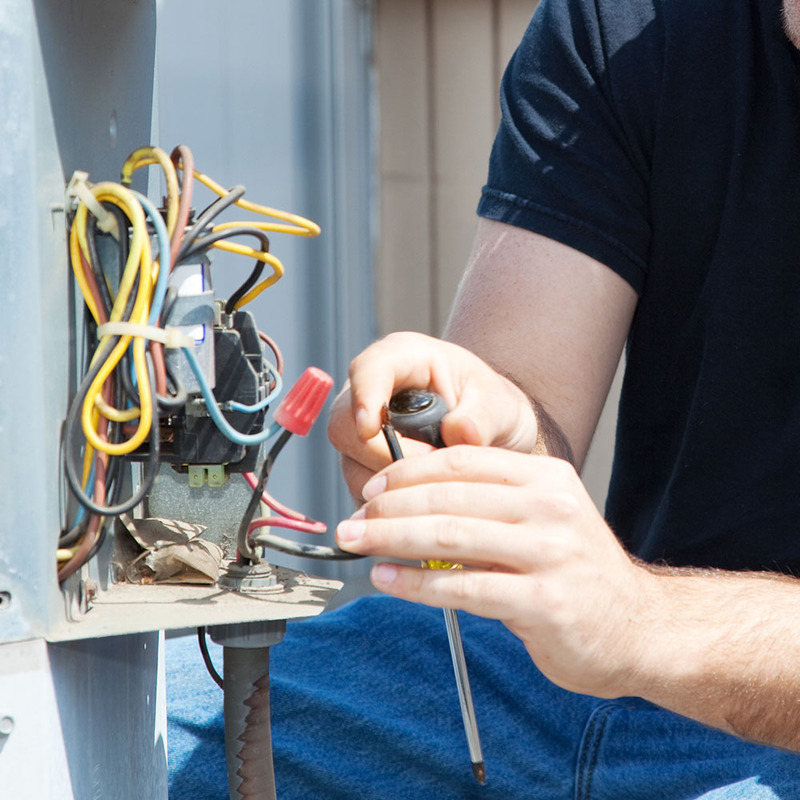 When you call on us, we’ll take the time to diagnose the problem with your heater and implement a reliable fix. 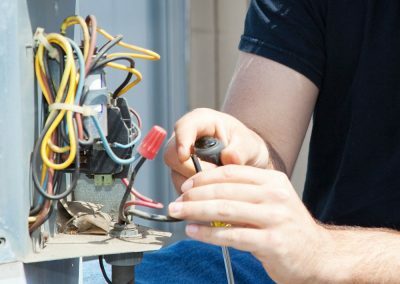 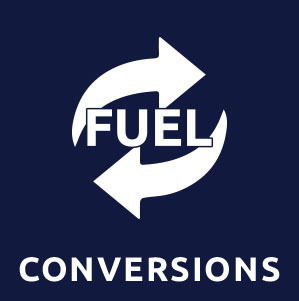 And if we determine that your water heater is beyond repair or that it simply doesn’t pay to fix it, we’ll walk you through your options for finding a replacement.